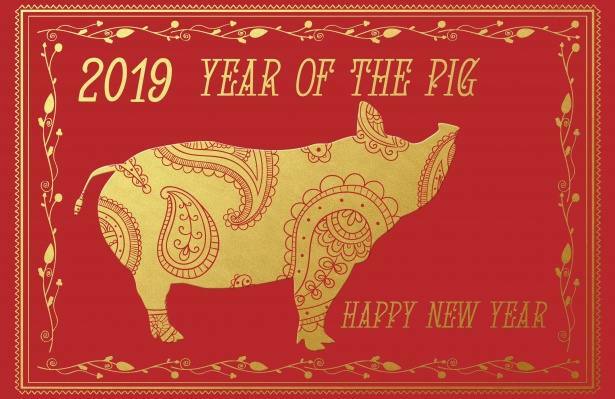 Bring the family out to celebrate Chinese New Year at the Langley Public Library on February 10th from 1:30pm- 3pm. Experience the Chinese Dragon dance, enjoy a special calligraphy demo, sample new year’s goodies and more! Fun for the whole family.